Planning on heading to Australia to visit the beautiful beaches and the outback? Or maybe move there for good. Whichever it may be, before getting on that plane, the thought of figuring out how to apply for a visa troubling you? Fret not, we got you covered here with easy how-to steps from start to finish. 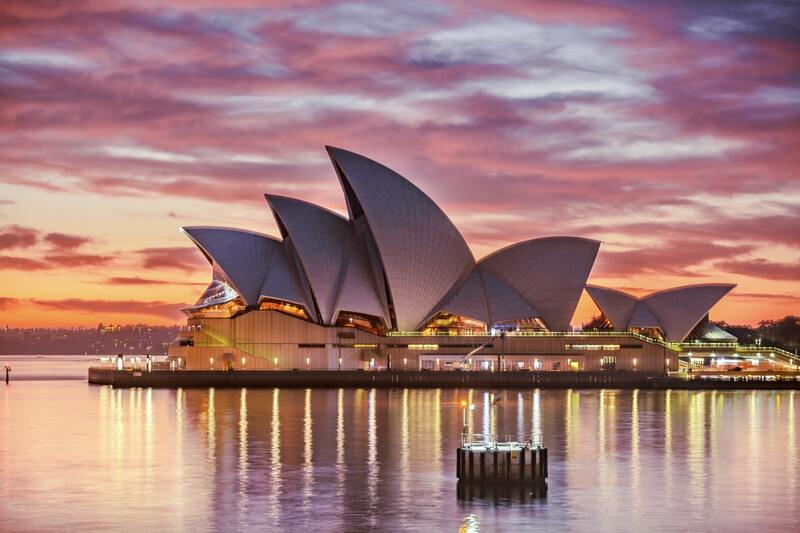 Find out which visa suits your purpose of travel to Australia, whether for temporary visits, choose tourist/business visitor visa subclass 600, tourist stream visa for 3-months travel period, or even for specifically a business trip, then opt for business visitor stream visa. For the full list, visit here. If you are a planing for a short holiday up to 3 months and a citizen of Malaysia, Singapore, Brunei, Canada, Hong Kong, Japan, South Korea or United States, Things get very simple! All you need to do is apply online for an Electronic Travel Authority (ETA) here just follow the steps, then pay the fee of 20 AUD and wait till its approved.. For any other visa types move to step on 2 below. Make sure to fill up the visa form with 100% accurate information on the online application form or upon applying at the Australian Visa Application Center (AVAC). Also, it helps to ensure the application process runs smoothly when you provide all the necessary documents eg; passport, business document etc, during your visit at AVAC. Schedule an appointment to submit your application here. And head down to the AVAC centre. Do know at your visit you must give all your biometric data. Make sure when you get your photo taken, your eyes are not hidden from view. Also, no hats or scarfs allowed unless for religious purposes. Do wait for your fingertips to heal if at any circumstance, there’s an injury. Request whether a scan is possible if you have non-permanent decoration, for example, Mehdi. Submit biometrics, and pay a submission fee of RM117 per applicant in cash only. Do provide your passport and the letter from the Embassy to attend the AVAC Centre. Pay the visa fees in Ringgit Malaysia via bank draft to the Australian High Commission.